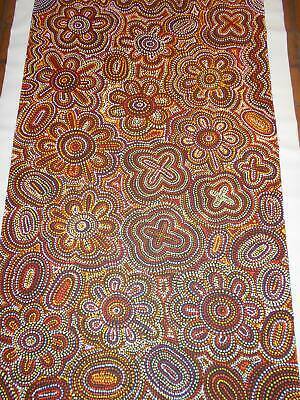 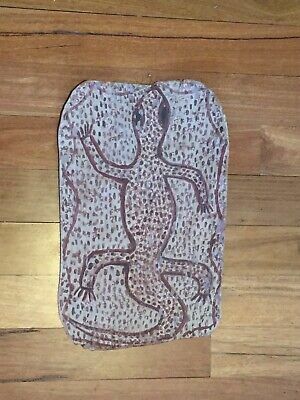 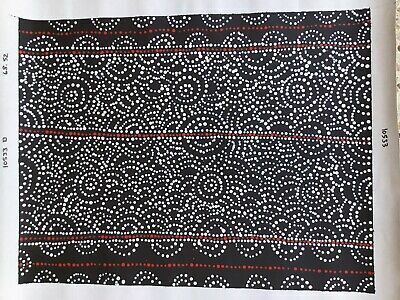 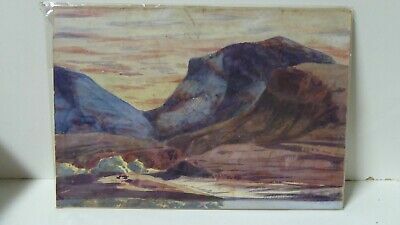 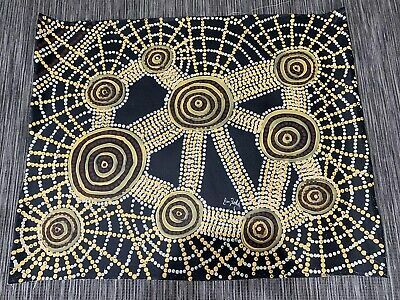 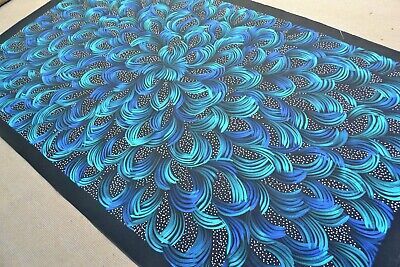 Authentic Ningura Naparrula 120 X 90 With Working Photo (Rare On EBay) COA. 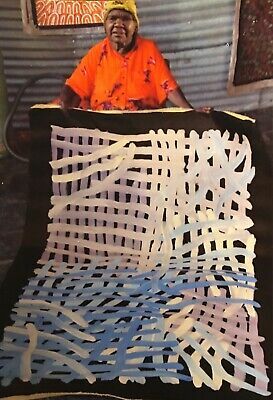 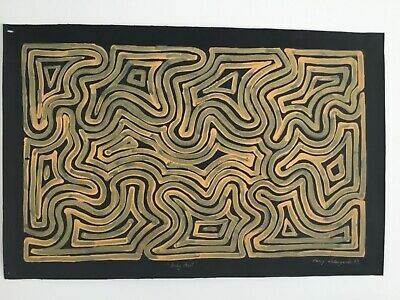 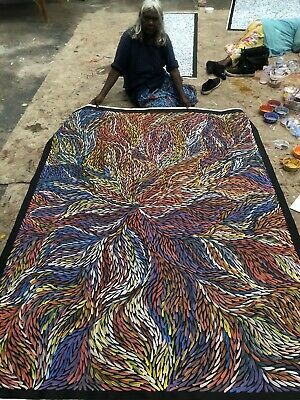 AUTHENTIC Kudditji Kngwarreye 85 x 90 WITH Working Photos. 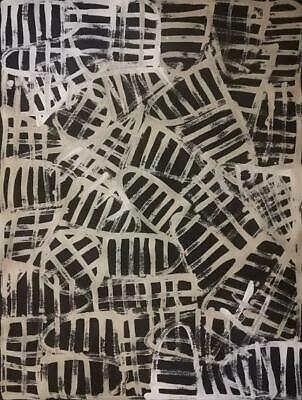 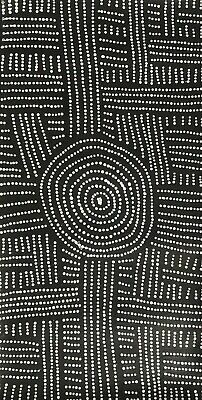 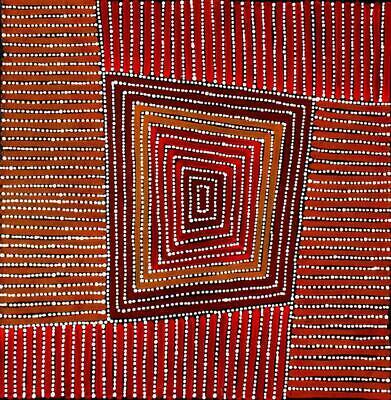 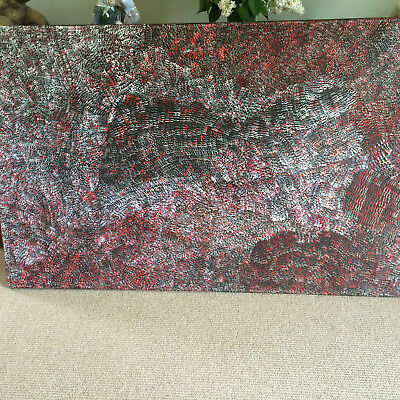 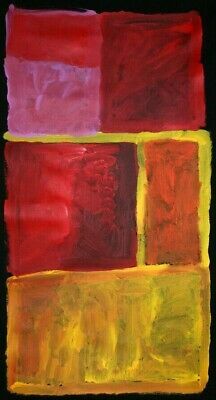 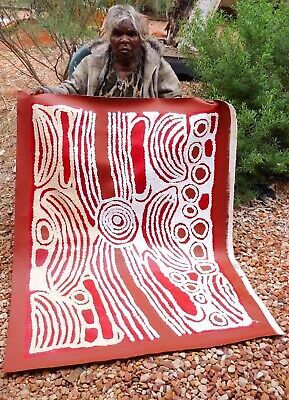 Quality Kudditji Kngwarreye 140 X 60. 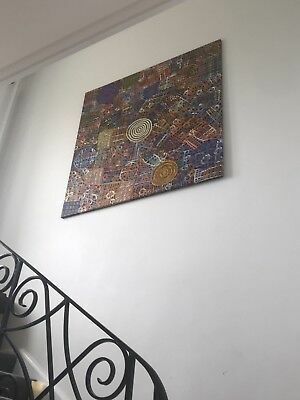 Signed With Photos. 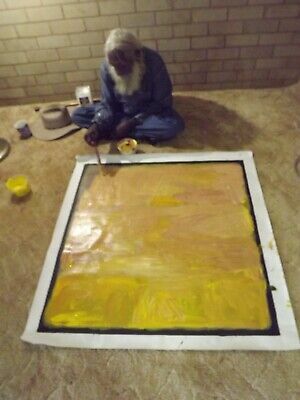 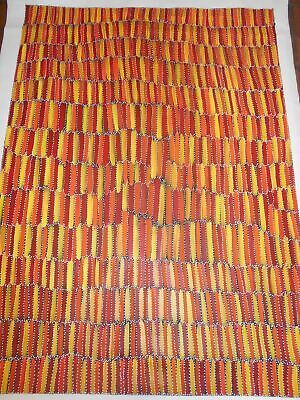 Quality Kudditji Kngwarreye 95 X 95 Full Set Of Working Photos! 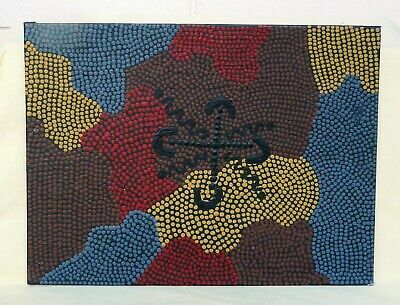 COA & Signed. 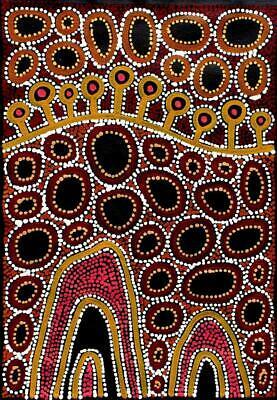 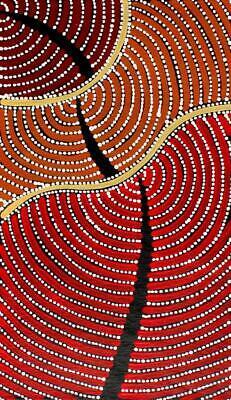 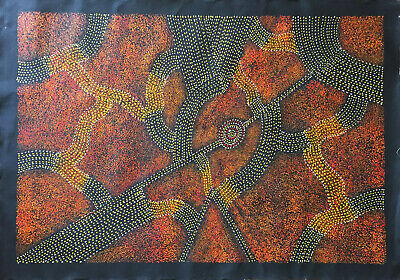 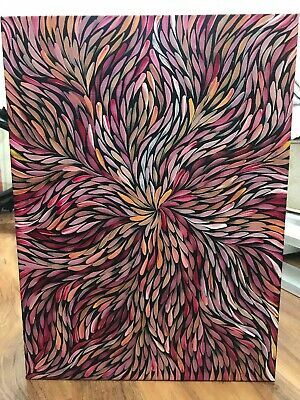 NAOMI PRICE PITJARA, Authentic Aboriginal art .Daughter of Anna Price Petyarre. 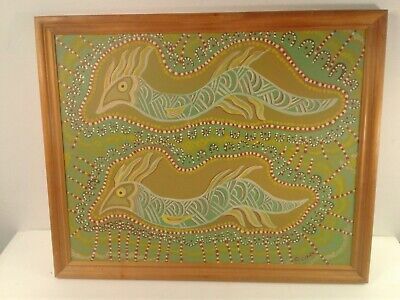 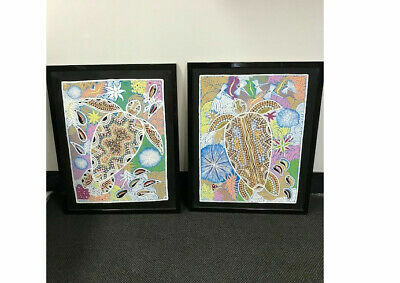 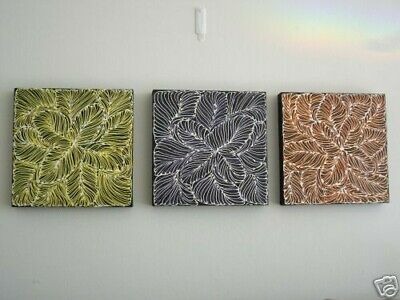 2 x Original Aboriginal paintings on canvas framed. 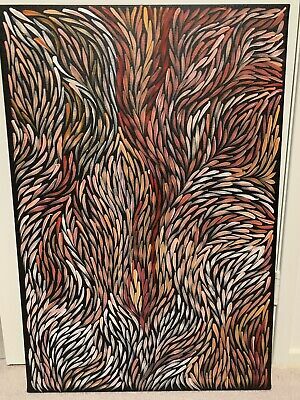 FREDA PRICE PITJARA, Authentic Aboriginal art .Daughter of Anna Price Petyarre. 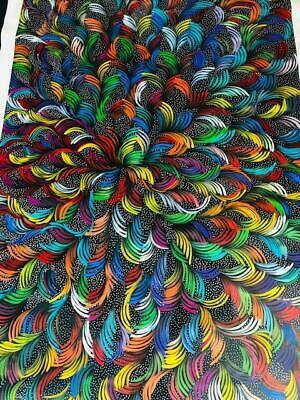 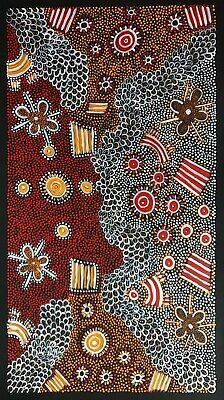 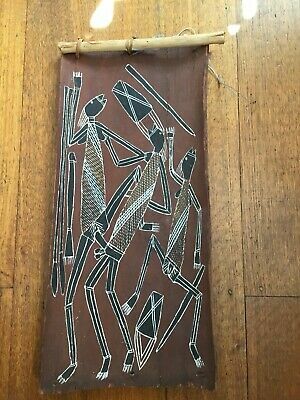 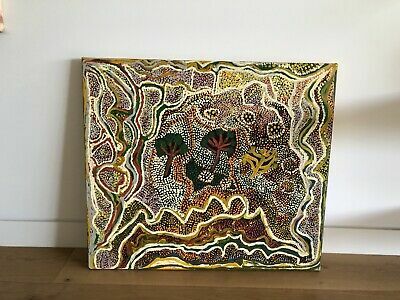 BETTY MBITJANA " Collectable Aboriginal Art" Daughter of Minnie Pwerle. 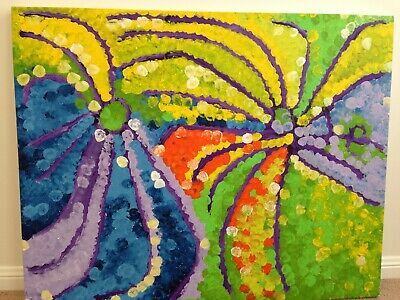 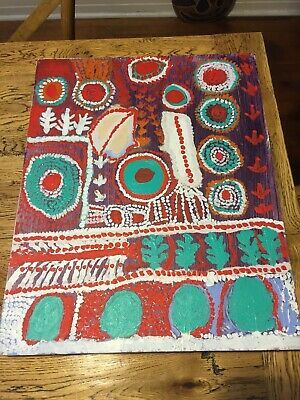 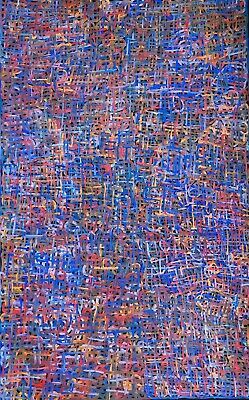 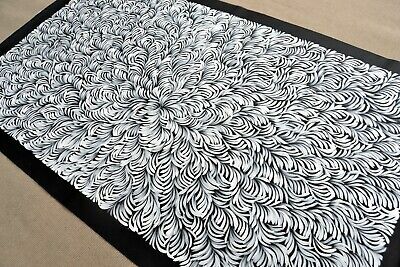 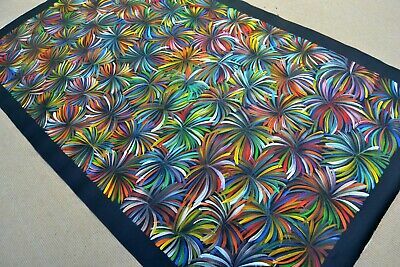 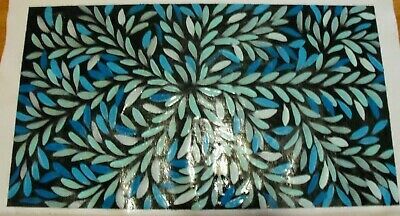 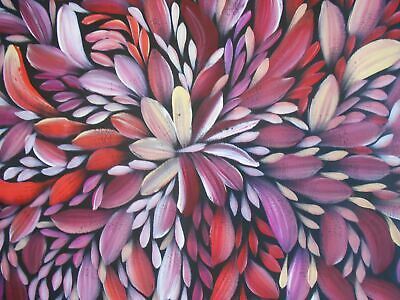 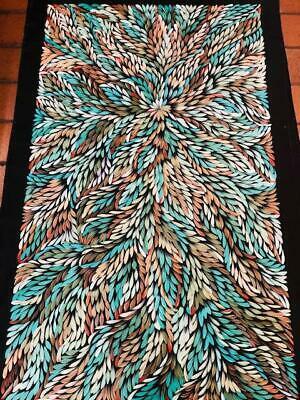 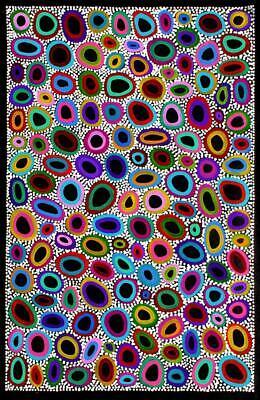 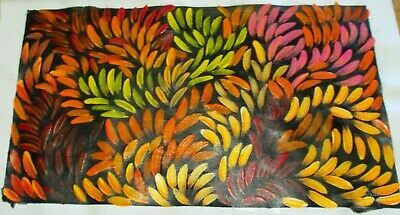 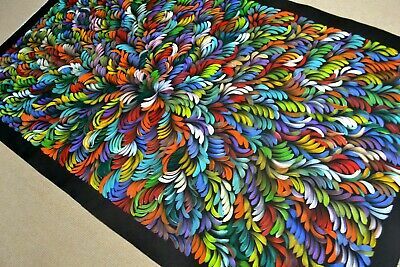 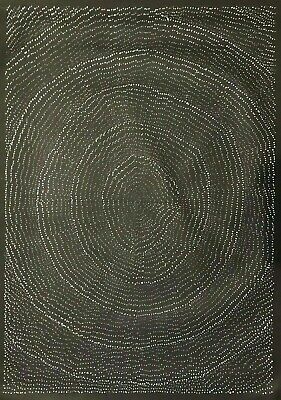 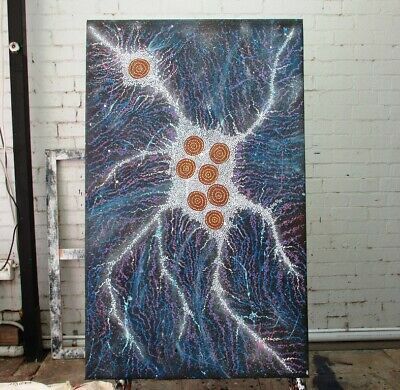 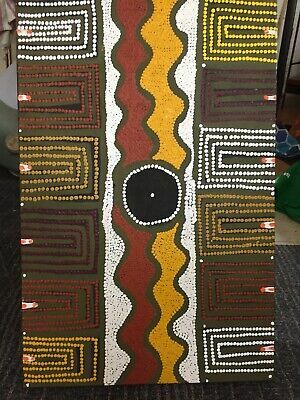 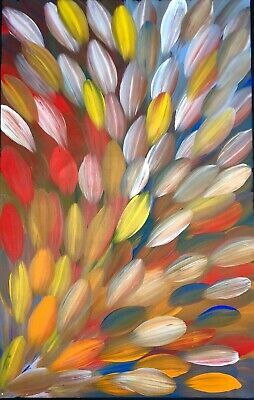 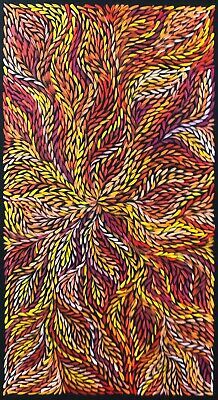 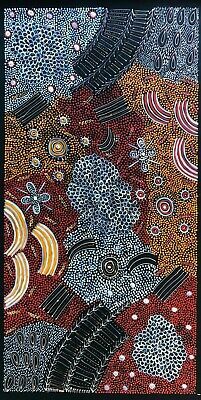 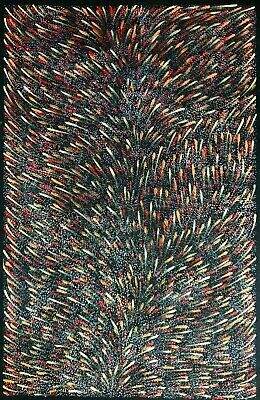 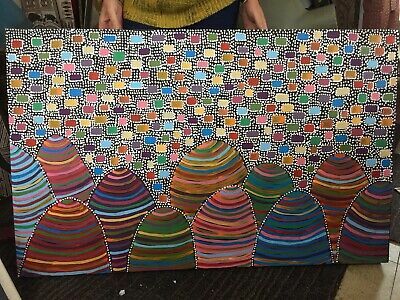 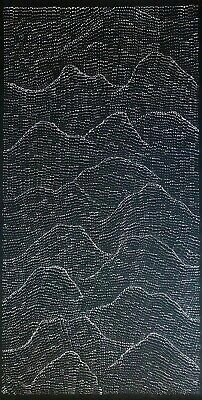 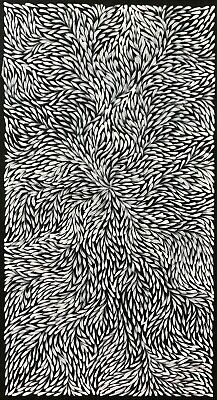 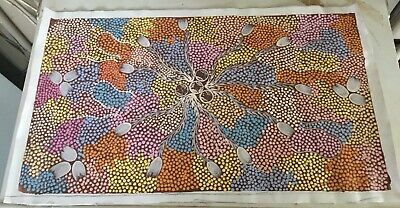 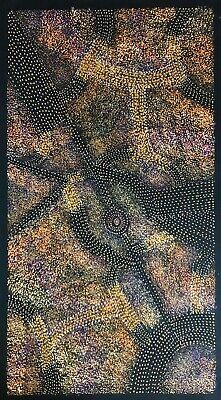 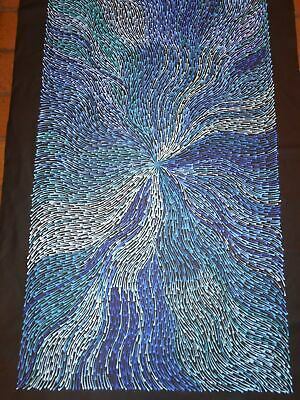 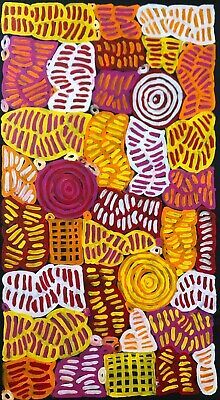 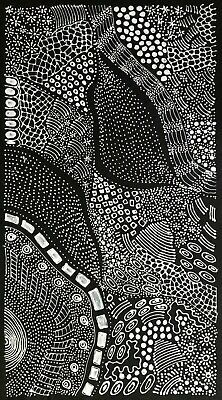 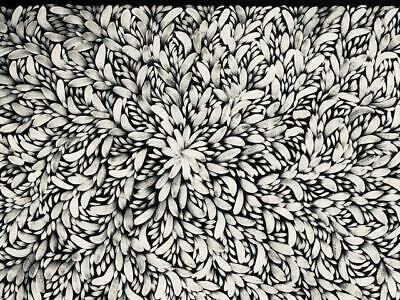 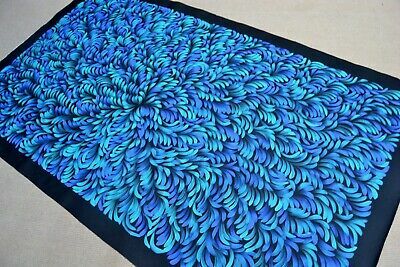 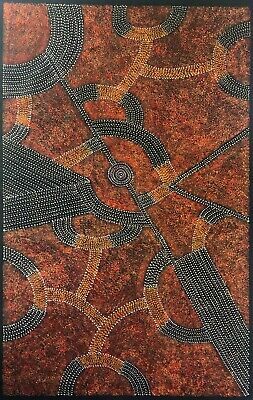 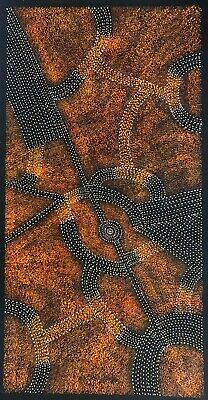 Joy Purvis Petyarre ,Authentic Aboriginal Art, Size; 105 x 45cm Bush Yam Seeds. 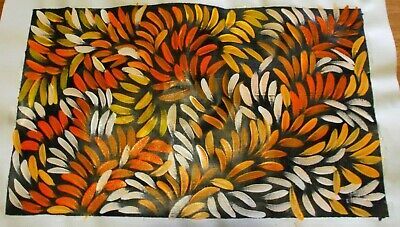 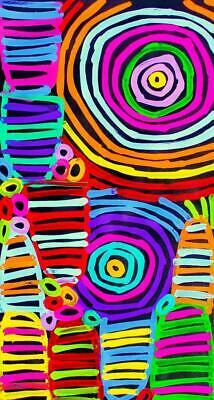 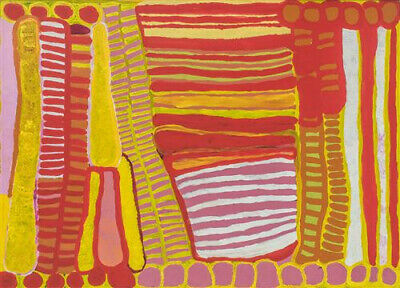 'NAOMI PRICE PITJARA, Authentic Aboriginal art .Daughter of Anna Price Petyarre. 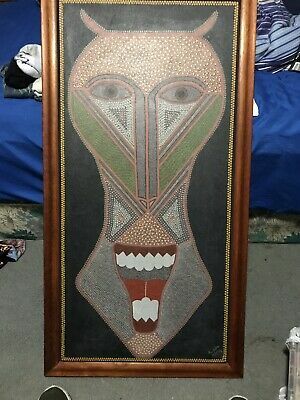 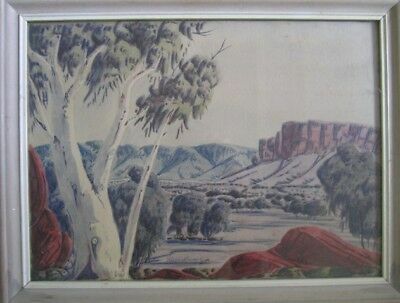 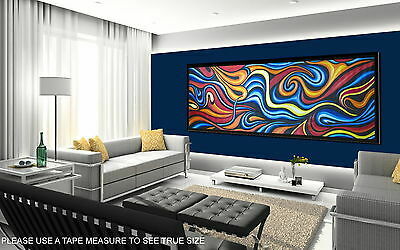 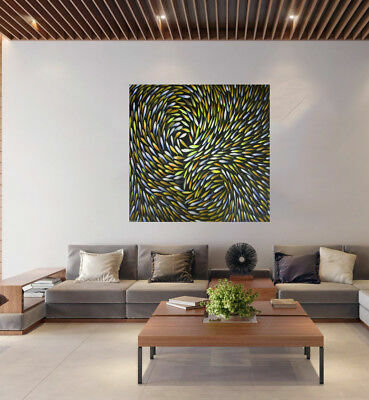 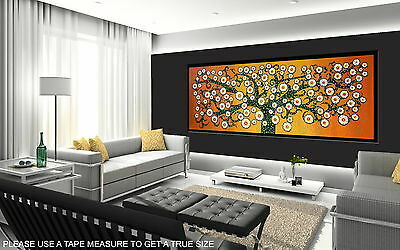 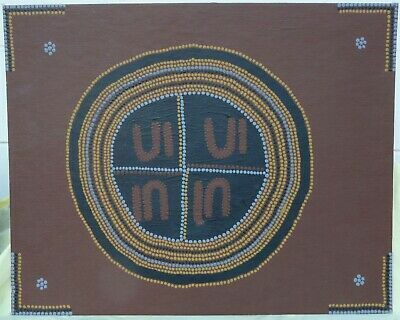 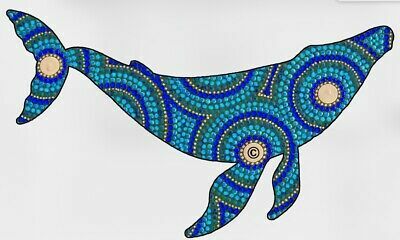 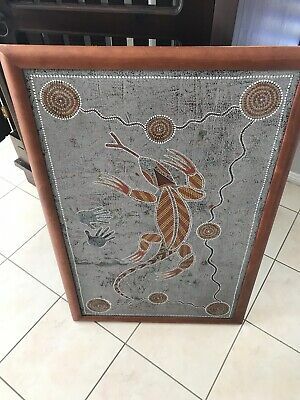 original Aboriginal Painting 600x900 Framed. 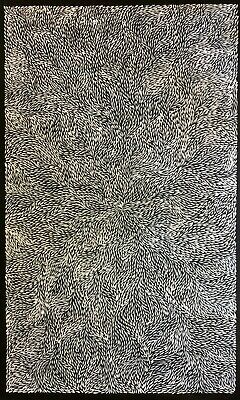 Colleen Bird Wallace NUNGURRAYI. 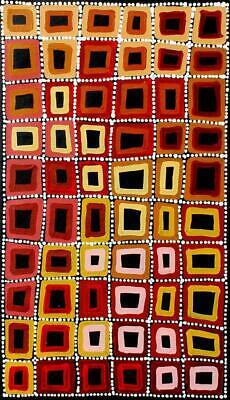 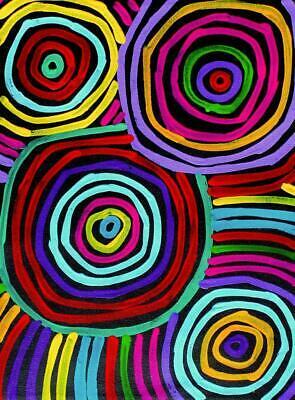 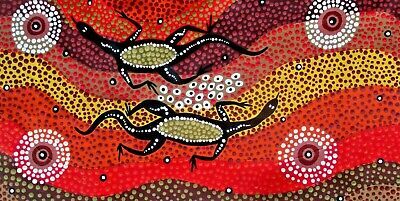 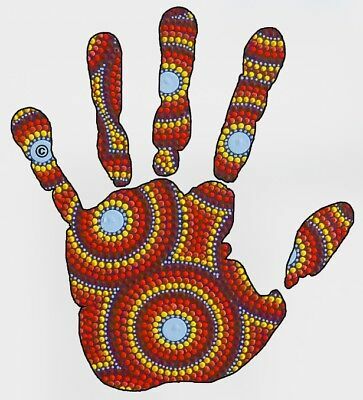 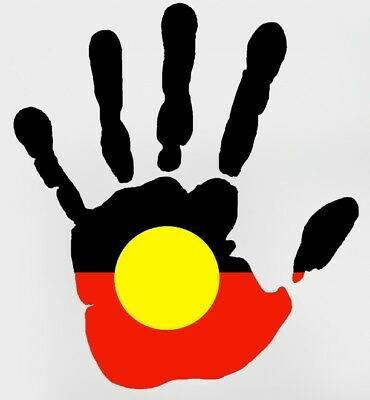 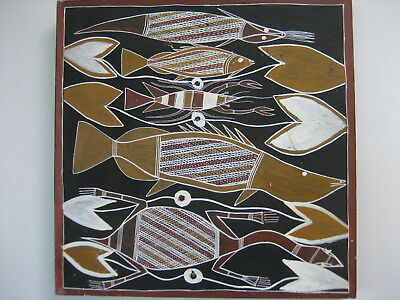 Authentic Aboriginal Art. 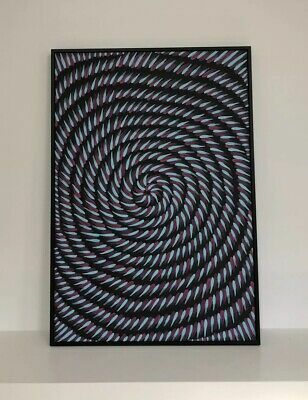 100% Original.